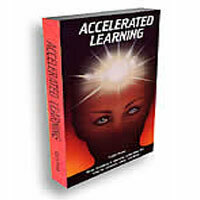 We stock new print editions of Accelerated Learning publications, and related items. Buy them here with our shopping cart powered by Paypal. The book that started it all! With over 300,000 copies sold in over ten different languages, Colin Rose’s original book is as relevant as ever. It examines the origins of Accelerated Learning, defines the principles that have underpinned the worldwide movement ever since and gives proof of its effectiveness. The book includes one of the clearest summaries of how memory works and the role of memory aids and music in Accelerated Learning. 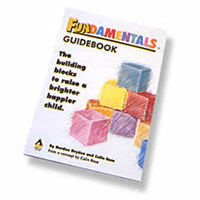 The book that shows how parents can put in place the building blocks to raise a brighter, happier child. 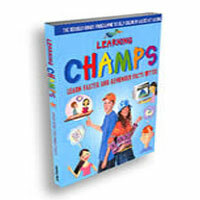 It covers the foundation pre-school years from 18 months to 6 years, describing how children develop and learn, and what parents can do to help that early education. Activities are described which cover all the aspects of early learning - from promoting self-esteem to developing memory and concentration; from fostering creativity and curiosity to laying the basis for the three Rs - reading, writing and maths. Everyone has the natural skills to draw. The chances are you were just never taught to use yours correctly. Master art tutor Nancy Margulies has taught thousands to draw. Almost all of them started off by doubting their ability. Yet after just one hour of following her uniquely simple, step-by-step instruction, they were able to produce drawings they were proud to show. Now, for the first time, her unique method has been captured on video and in a beautifully illustrated guidebook. 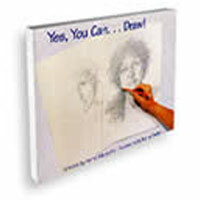 It covers absolutely everything you need to bring out your own artistic ability. Suitable for age 9 upwards. 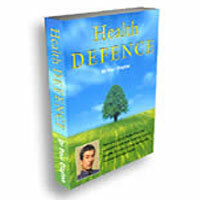 No subject is more important than your health and we have been privileged to publish the best book we have ever seen on maintaining your health. The author is Dr Paul Clayton. He is a Fellow of The Royal Society of Medicine a doctor of pharmacology and a former Senior Scientific Advisor to the UK government's Committee on the Safety of Medicines. 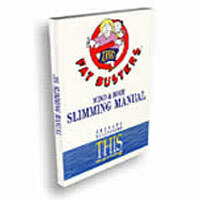 The Mind and Body Diet Manual helps you make a permanent change in both attitudes and patterns of eating. We deal sympathetically with the real life challenges that slimmers face — not just the surface problems. For example, the issue of 'Mood Food': the food you eat not for nutrition or energy, but because you are tired, or bored, or fed up, or angry, or depressed, or lonely. It's only when you learn how to deal with 'Mood Food' that you have a long term solution!